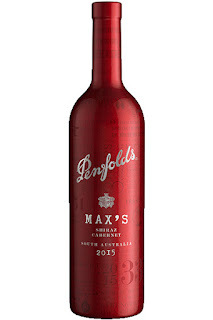 This wine is named for former Penfolds winemaker Max Schubert, who from 1948 to 1975 was instrumental in developing the winery's great reputation. 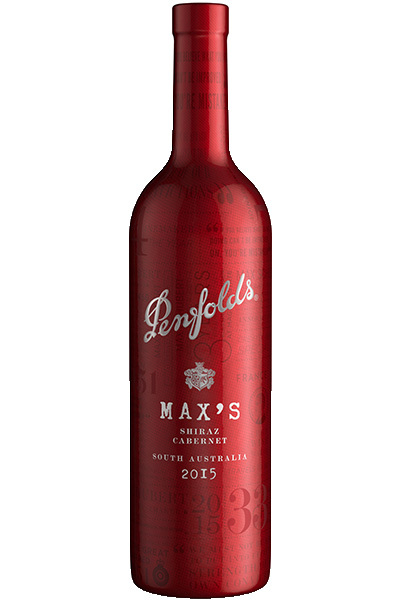 This deep magenta-hued blend of 70% Shiraz and 30% Cabernet Sauvignon starts with a nose of blackberry and powdered earth. White pepper graces inky espresso structure, inching its way through bold notes of plum and beetroot. Violets chime in mid-palate, while a meaty grilled sensation is spiced to the "max" on the finish.